Accessing healthcare--a key social determinant of health--can be difficult for low income Floridians, the health challenges facing Florida are profound, and there's a need for new cross-sector strategies. FHJP provides nonpartisan policy analysis and systemic advocacy helping to ensure access to health care and improve health outcomes. We have expertise in health law, political science, public health, data analysis, nursing, and environmental advocacy. In addressing Florida's health challenges--from the state's lack of Medicaid expansion to the impact of climate change on health--we work with state, local and national partners in promoting viable solutions. 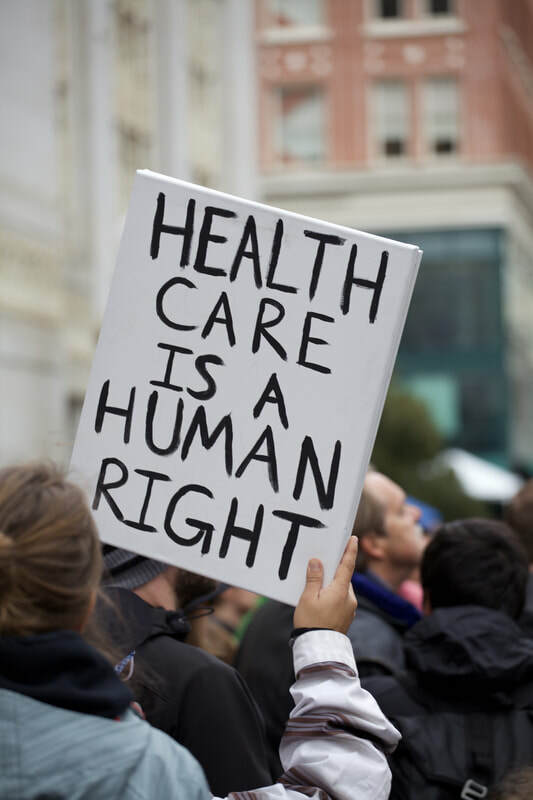 The Florida Health Justice Project, a new nonprofit advocacy organization, seeks to improve access to affordable healthcare for Floridians, with a focus on vulnerable low-income populations.